How Do I Deal With Unauthorized Hard Inquiries? A hard inquiry can be hard on your credit score, especially if it is an unrecognized one. Now you must be wondering how could it be unrecognized. Well, a hard inquiry could have happened for a number of reasons. It could have come from an authorized lender, it could be a reporting error, or it could even indicate possible identity theft. Let me tell you about these three issues in detail. A hard inquiry on your credit report can ideally be made only with your permission. An organization cannot make a hard inquiry unless you authorize it. However, some situations can be confusing. Even if you haven’t applied for a loan or a credit card recently, you might have undergone minor changes in your lifestyle that resulted in a hard inquiry. You might have inadvertently permitted your internet service provider, cable company, teleservice provider and even your landlord to conduct a hard inquiry on your credit report. You probably signed on documents without carefully reading them, hence not realizing that you have authorized the company to conduct a hard inquiry. 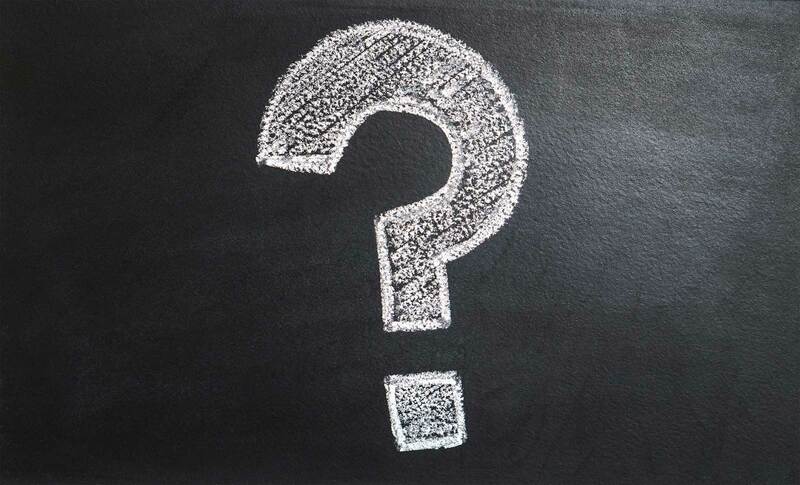 Even upgrading your credit card or applying for an increase in credit limit can also result in a hard inquiry. Similarly, applying for auto financing can also result in several hard inquiries. You might have authorized one dealer assuming that it'll lead to a single hard inquiry, however, your dealer might have reached out to multiple lenders and you end up with several hard inquiries that you weren't aware of. If it is of some solace, many credit score models keep a little window to take these minor slips into account when they calculate your credit score. If you find a hard inquiry that you didn't authorize, it could either be a reporting error or fraudulent activity. 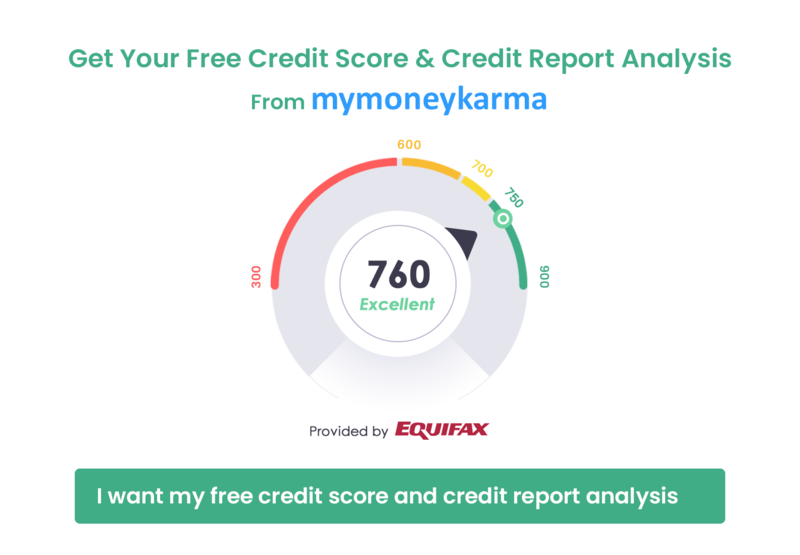 You must keep an eye on your credit report using mymoneykarma's Intelligent Finance Tool. This tool shows you the source of all hard inquiries made on your credit report. Once you know the name of the lender under suspicion, you can search online for contact details and approach the concerned lender to check the reason for the hard inquiry. The credit bureau can also help you obtain this information. If the inquiry was a reporting error, you could approach the bureau to file a dispute. If it wasn't a reporting error, it could be a case of fraud and you must immediately notify the credit bureau as well as your card issuing company. 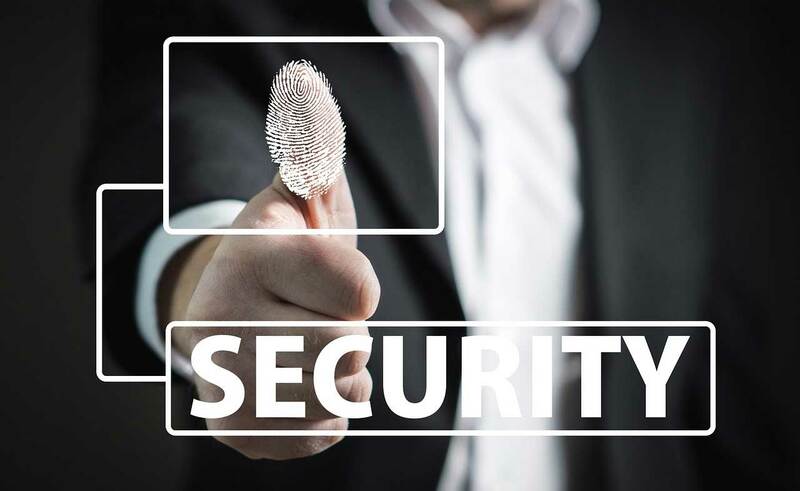 If you suspect that your identity has been compromised, approach the card issuing company and extensively look for information regarding the account - the account opening date, contact details, amount charged, etc. You must seek help from the company and follow the protocols to deal with the fraudulent activity. If the account information has already shown up on your credit report, you must contact the credit bureaus. Once you have resolved the fraudulent issues, you can seek help from the credit bureaus to secure your credit file further. You could set up a 'fraud alert' which would require additional steps of identity verification before starting a new line of credit. You could also put your credit file on 'security freeze' which means your file can't be accessed for extending new lines of credit unless you personally unfreeze it. Make sure that you report the fraud to your local police department. You can be adept at dealing with a foul play only when you are completely aware of the system. You need to understand hard inquiries to be able to resolve any error or realize a possible identity theft. Mymoneykarma can help you track your Credit reports. If you sign up to use our Intelligent Finance Tool, we can get you access to your credit reports so that you know whenever a hard inquiry is made. Stay alert and keep an eye on your credit health by regularly checking your credit reports.